The team incorporates an urban area which benefits from recreational resources including the Gingerbread House, St.Christophers Park, Thorpe Park, Humberston Fitties, Bannatyne Health Club and the Country Park. 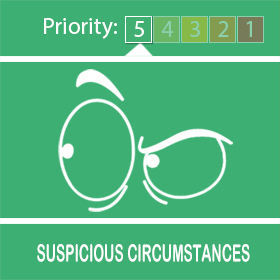 On Tuesday 16th April 2019 between 02.30 - 02.40 on Peaks Avenue, New Waltham a male was captured on a residents CCTV trying to open car doors. The male was approx 5ft 8-10 inches tall of a medium build with shoulder length hair and whore light coloured clothing. Any information regarding this incident please contact 101 Log 38 16/04/2019 refers. 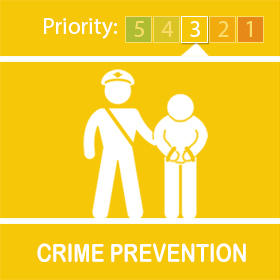 we have received a log ( 334 12/04/2019 at 1519hrs) where it was reported that there were a group of youths aged around 8 years of age and around 10-12 of them. 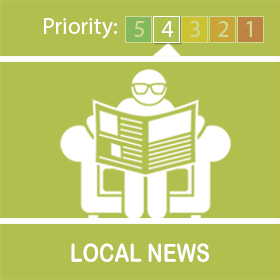 who were accessing the Cyden Homes Development via the BMX bike Track and Alberry Way, New Waltham - The youths were trying to enter the site and the building site staff asked them to leave. the staff received abuse and the youths tried several times throughout today. Passing patrols will be carried out. Do you know if this could be your child, do you know where your child was today? Please be aware that this is not only anti sociable behaviour, but also it can be extremely dangerous to anyone entering this site where there is building work and dangerous equipment and large vehicles. Links and attachments: Humberside Police will only ever link you to secure web-sites we trust. We will only send you attachments where we believe it is absolutely necessary334. Please come along and meet your Local officers and Discuss and Neighbourhood issues or concerns. I have been made aware that there is a letter been delivered to residents on SINDERSON ROAD in HUMBERSTON in relation to joining a Neighbour watch group of some sort. I can confirm that currently I only have ONE neighbourhood watch group in Humberston and ONE in New Waltham. I am aware of a similar situation that had occurred in Hewson Road in Humberston. Your local ward area is managed by a team consisting of 1 Police Constable and 1 PCSO, these staff work across 2 seperate shift patterns, and when they aren't on shift another officer will make themselves available to assist, giving extensive coverage throughout the day. It has been noted that the 3 current ward priorities are as follows. 2) Residential burglaries across the ward. 3) Road traffic offences and Anti-social vehicle usage. 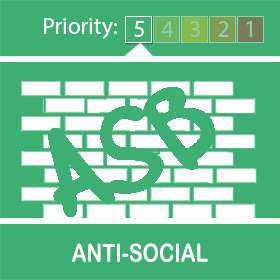 Our local team has been faced with 10 reports of Anti-Social Behaviour since 01/01/2019 and as such this has become a priority. This tends to be youths from the local schools and as such we are tackling this priority by being present at the relevant times to try and prevent incidents rather than respond to them. Since the start of 2019 there have been 6 reported burglaries with the majority being residential burglaries. We are targeting these by attending all areas relevant and conducting house to house and CCTV enquiries. Mainly for this priority we try to ensure people are fully aware of all of the target hardening advice and taking every precaution to prevent these incidents happening. 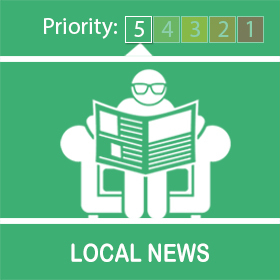 Humberston and New Waltham Ward incorporates the car park areas which are commonly used by drivers acting anti-socially in their vehicles. This is being targeted and all offences are being dealt with accordingly, be that through use of Traffic Offence Reports or Section 59 Warnings. There are also through roads which at night are used to travel in excess of the speed limit. This will not be dealt with lightly and again the offences reported.